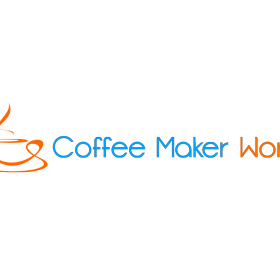 Coffee Maker World is a online store that sells coffee makers, brewers, espresso machines, drip coffee machines, percolators, single serve brewers, french presses, and supplies. 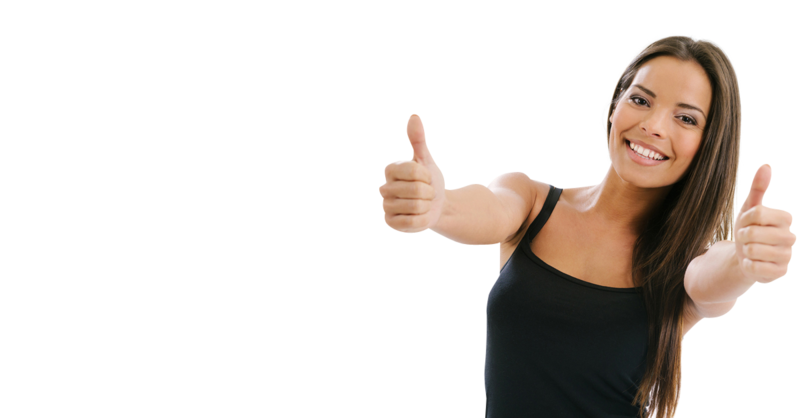 We feature all of the major brands, makes and models. Come visit us today to see the latest coffee making products.